Where shall I send your Reiki energy medicine recordings link? Reiki energy medicine is a fast-growing approach to help you stay happier and healthier, and to heal faster from injuries, illness or surgery. This non-invasive practice can help you and your family without interfering with your medical care. First, there are many different perspectives on Reiki practice; some are traditional and some are not. You need to know which you prefer. Second, there are no standards for Reiki training or practice; some practitioners train slowly over time, while others consider themselves Reiki masters with little or no training. 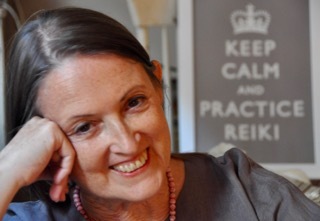 The recordings give you the information and perspective you need to connect with a credible Reiki professional or teacher — or to become one yourself! 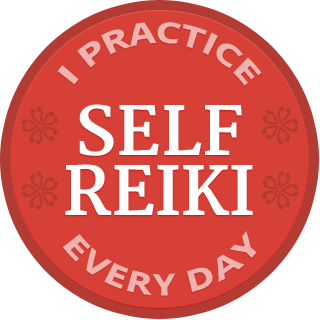 I can help you understand what Reiki is and what it is not, and what to look for when choosing a Reiki professional to make sure you choose someone qualified who is a comfortable fit for you. I can help you sort through the often conflicting information so you can make a solid Reiki connection that can be a profound support to you and your family. 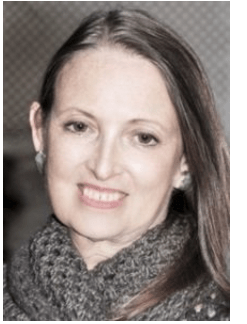 I shared credible Reiki information in my recent interview for the Shift Network’s Energy Medicine & Healing Summit, and addressed questions in a follow-up session. You are welcome to both those recordings free of charge. Just let me know the best email address to send you the link. Where shall I send your free link to the Reiki Energy Medicine recordings?